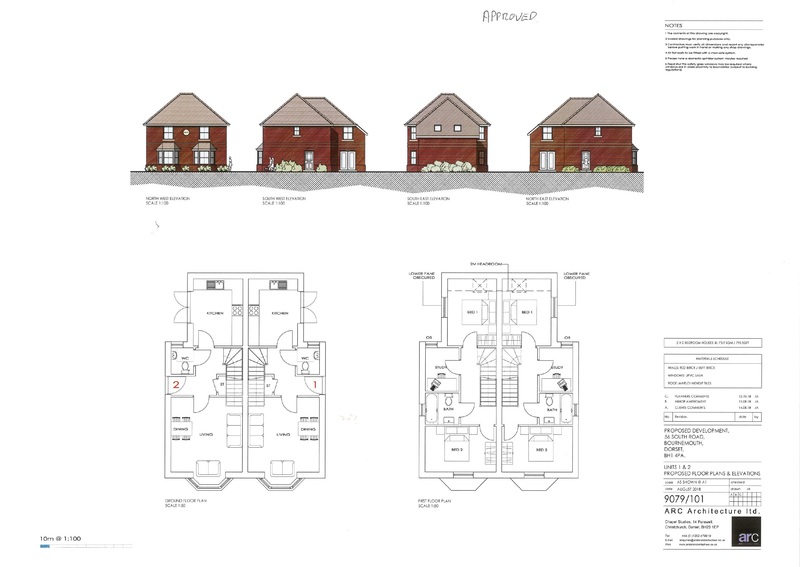 A brand development of four semi-detached homes due for construction. Build completion expected late Autumn 2019. 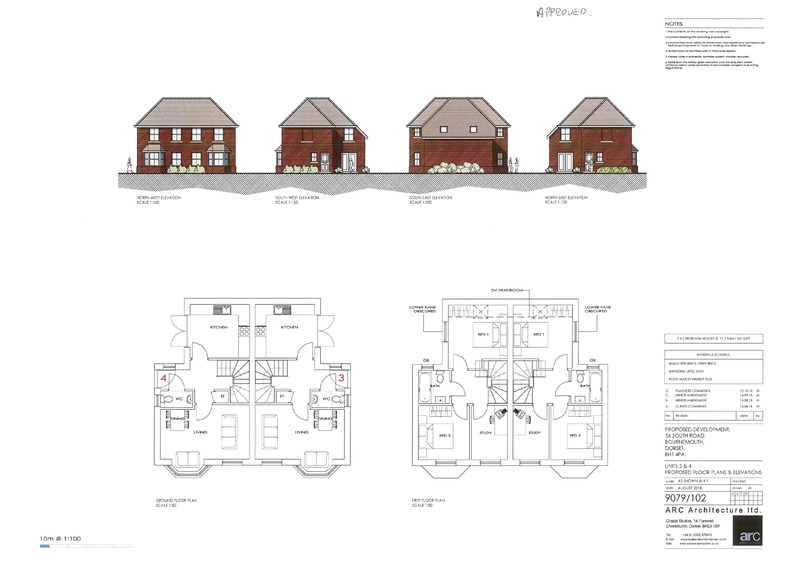 We are delighted to present a forthcoming development of four semi-detached homes due for build completion late autumn 2019. Accommodation comprising living room, kitchen, three bedrooms, family bathroom and garden. 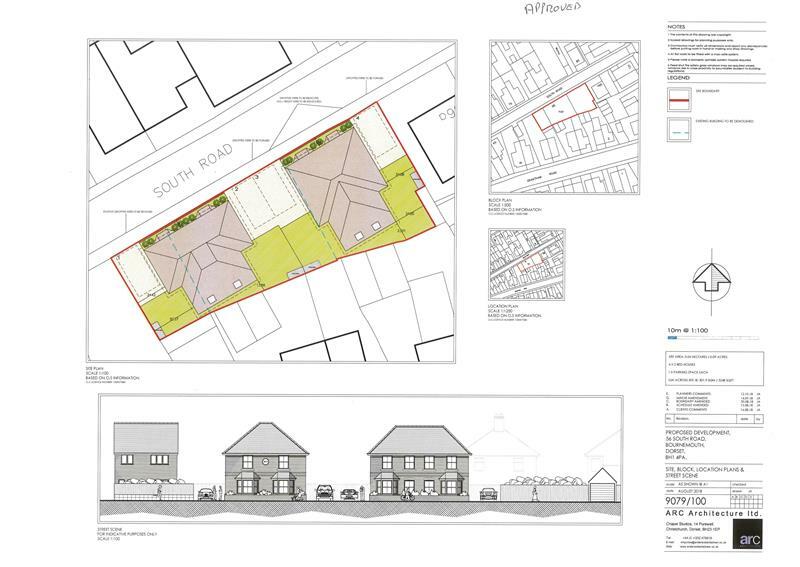 Off street parking for two vehicles is conveyed with each house. MONEY LAUNDERING REGULATIONS 2003 Intending purchasers will be asked to produce identification documentation at a later stage and we would ask for your co-operation in order that there will be no delay in agreeing the sale. THE PROPERTY MISDESCRIPTIONS ACT 1991 These details are for guidance only and complete accuracy cannot be guaranteed. If there is any point which is of importance to you, verification should be obtained. They do not constitute a contract or part of a contract. All measurements are approximate. No guarantee can be given with regard to planning permissions or fitness for purpose. No apparatus, equipment, fixture or fitting has been tested. Items shown in photographs are NOT necessarily included. Interested Parties are advised to check availability and make an appointment to view before travelling to see a property.